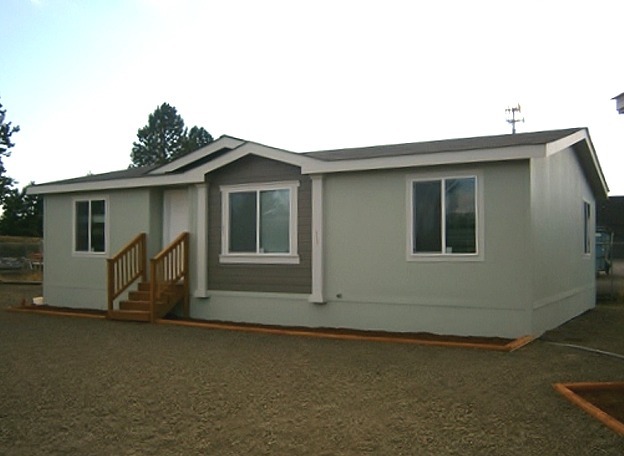 Factory Direct Homes is an Oregon Manufactured Home Dealer Specializing in the sale of New Skyline Manufactured Homes! We are able to help you purchase the home of your choice, with the features of your choice, at a substantial savings! We offer a complete service to our customers. Financing, Extended warranties, Insurance, Site inspections, Delivery and Set-up. 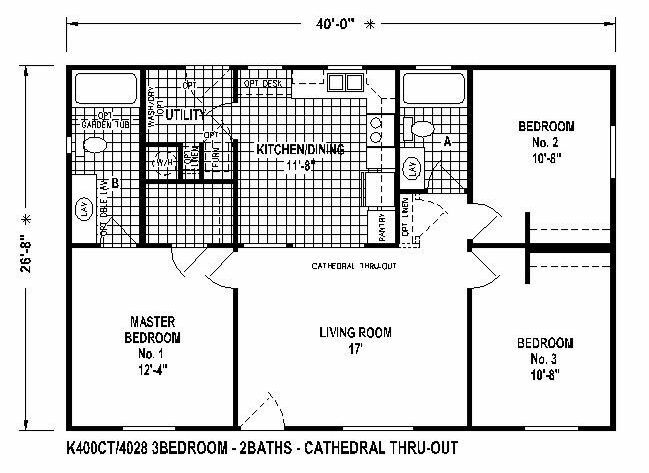 New Manufactured Homes for Sale in Oregon & Washington, Sales of Skyline Manufactured Homes - Discount pricing, Big Savings, Factory Finish, Set Up, Financing!